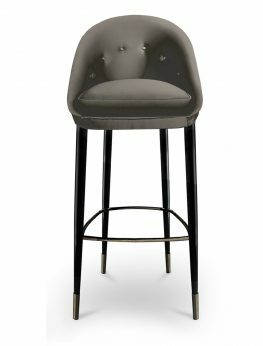 Chandra bar stool is both; bold and daring. 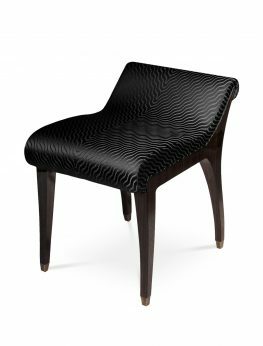 This modern piece has a charming vintage glam edge, perfectly suited for modern interiors. 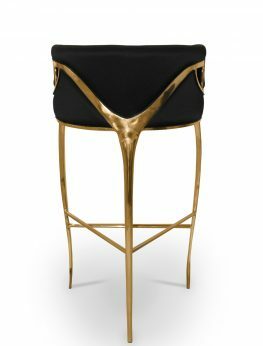 Polished brass bands delicately bind the chair highlighting the sculpted fluidity of the tight back satin upholstery, making this bar stool really special. 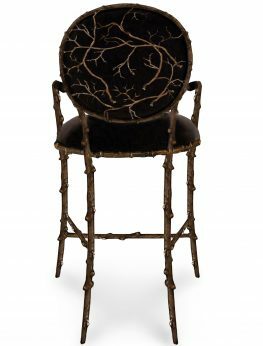 Our artisans have masterfully captured the alluring essence of an enchanted forest with this beautiful bar stool. 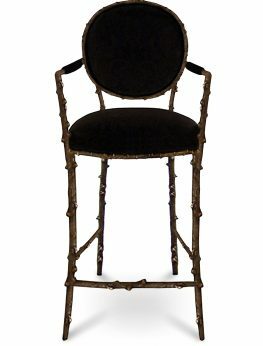 Its antique gilded branch-like structure truly mesmerizes and astounds. 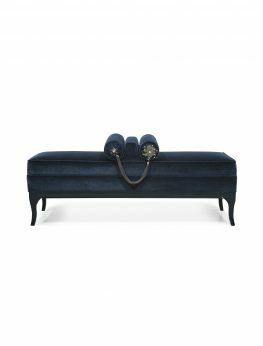 The luxurious upholstery is complimenting a cast brass oxidized gold plated frame of this extraordinary piece. 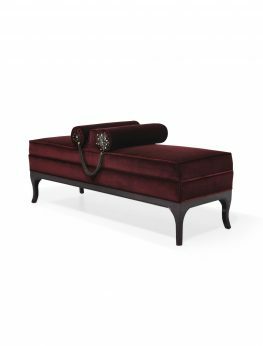 Upholstered in luxurious velvet with a tailored fixed cushion, this beautiful chair is accented with a soft button tufting and completed with polished brass legs. 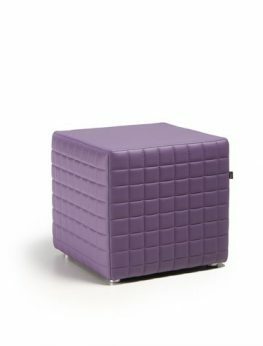 It represents luxury that stands out, but is also very daring and enhances any space in the most glamorous way. 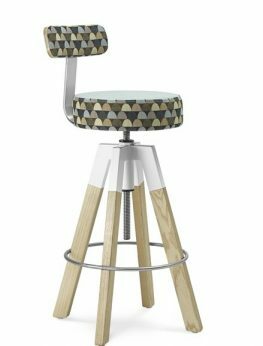 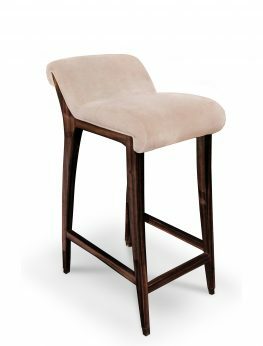 Enticing simplicity is exemplified in this fluid and gracious bar stool. 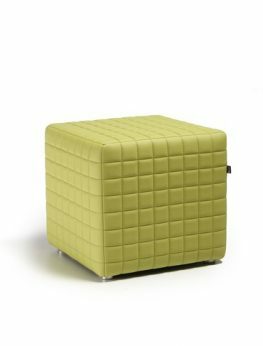 Chartreuse rippled fabric combine with the rich ebony veneer complete this stunning masterpiece. Enticing simplicity is exemplified in this fluid and gracious bench. 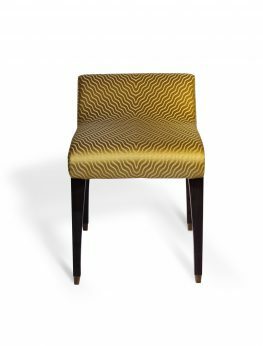 Chartreuse rippled fabric combine with the rich ebony veneer complete this stunning masterpiece. 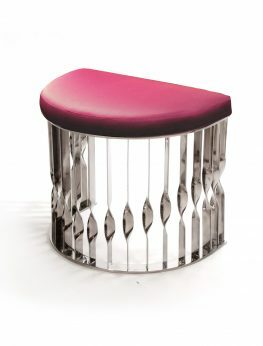 This beautiful stool transcends a jewelry design. 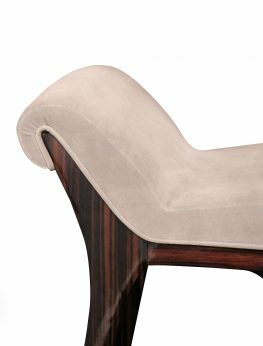 Mandy is started as a cuff bracelet idea, and developed into a stunning interior object. 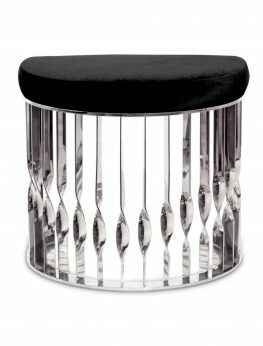 This exceptional, glamorous stool will embellish any setting with its soft black velvet upholstery and a base in high-gloss polished brass. Classic in its silhouette, this bar stool features the lustrous curves, high gloss varnish, hues of the draped and adorned sultry chocolate satin. 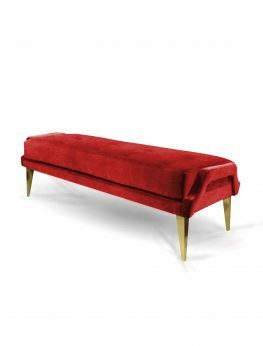 Detailed stitching trails along the edges leading down to solid wood legs elegantly finished in gold leaf. 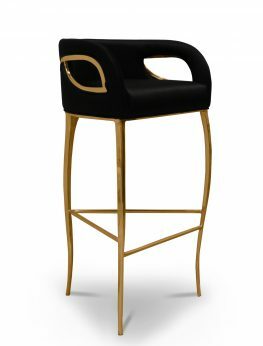 Gorgeous and glamorous piece amazing for any bar, or counter! 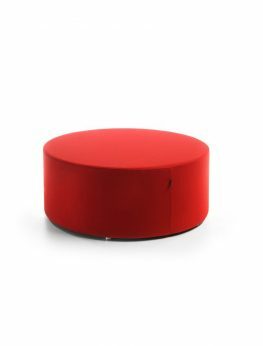 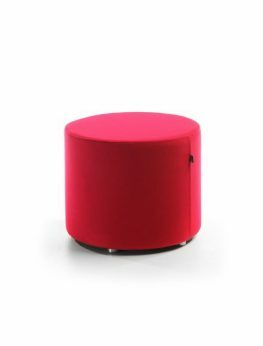 The name itself is associated with a pentagon and it was this shape that formed the basis for designing a new line of module seat systems. 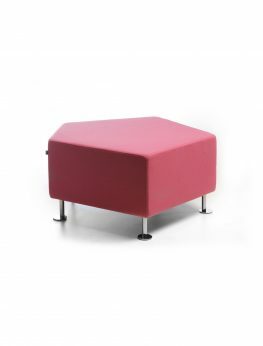 Seat: This pentagon-shaped seat is upholstered with fabric or leather. 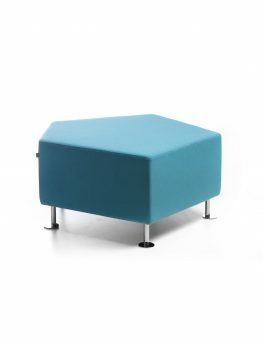 The box construction with an open bottom enabling the walls to be quickly assembled and disassembled is reinforced with the steel pipe frame. 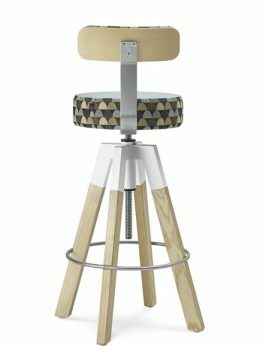 Frame: The metal frame is finished with a plate leg made of acid-proof or powder-coated steel.